Joomla is the most popular Open-source Content Management System (CMS) based on PHP & MYSQL for publishing and maintaining a website. Joomla core is Free and almost 900,000 websites on the Internet are using Joomla as their CMS. There are several thousand components and add-ons available on the net (Commercial or Non-commercial) that you can do almost anything on your website without any programming knowledge. Although Joomla is considered to be an easy-to-deploy CMS system, the initial installation and configuration seem complicated for most. If you want to avoid future headaches and start developing your website on a neat-and-tidy Joomla with all the necessary patches and components, you are in the right place. We can help you with the installation and maintenance of Joomla plus its components, modules and patches. 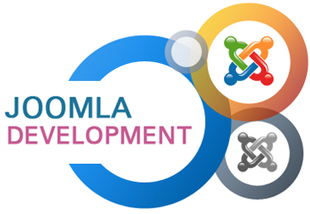 Install latest version of Joomla on your Hosting account. Ensure settings for your site are correct and the configuration is perfect. Integrate Google Analytics and Google Webmasters Tools. 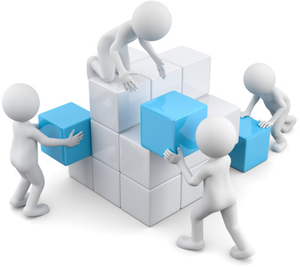 After everything is done, backup of files and database will be created for you. Support and guidance via email, during the entire process. Time to completion is 1 to 2 days after we receive all necessary information from you.